Hong Kong, China (April 24, 2017) - SLR Magic extends it’s full frame lens lineup with the SLR Magic CINE 25mm F1.4 wide angle lens. This product will be officially introduced during the upcoming 2017 NAB Show in the Las Vegas Convention Center. There will be a demo at the SLR Magic booth (Central Hall, C2663) during the NAB Show from 24 – 27th April 2017. 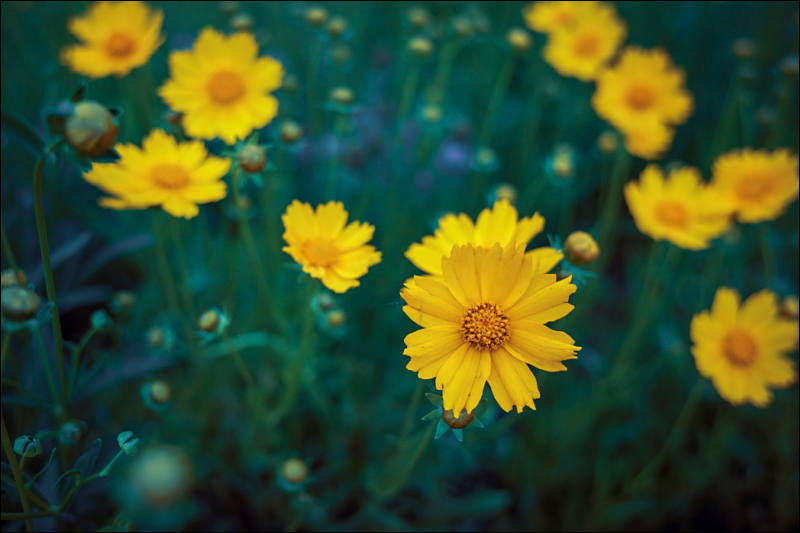 The field of view of the SLR Magic CINE 25mm F1.4 opens up many new creative composition opportunities, particularly in the fields of interior, architectural and landscape cinematography and photography. The compact size of the SLR Magic CINE 25mm F1.4 wide angle lens also makes it a good choice of lens to be used with gimbals. We place our highest priority in the development on our lenses to fulfill the demands of professional cinematographers and photographers. 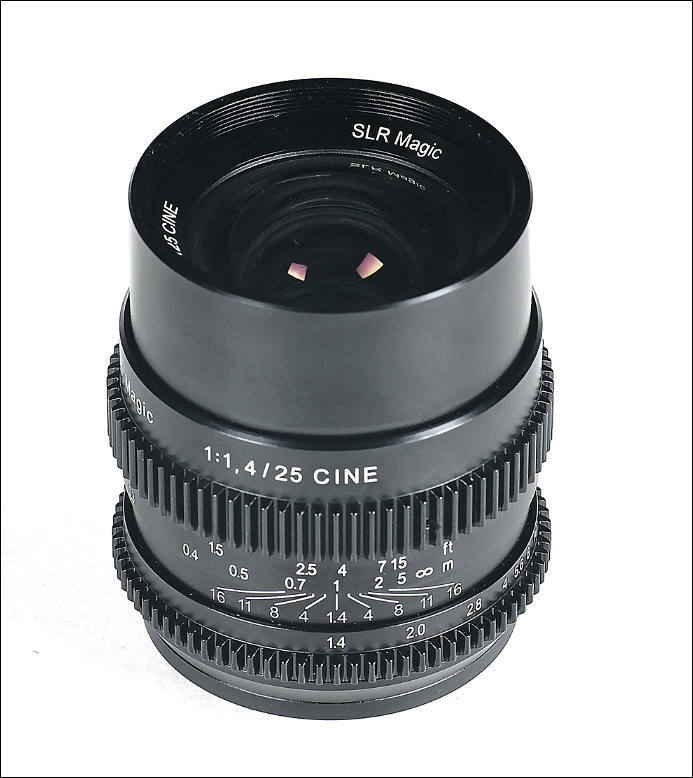 The design and build of the SLR Magic CINE 25mm F1.4 is solid and reliable. quirky - they already have the 0.95 which is an amazing lens. Why this one? What they really need to launch is an 85 or longer length lens in the set. I believe the .95 you speak of is for MFT sensors. This is Full Frame. Way different beast!